Educating the Church regarding our lost Hebraic roots. Understanding current events through prophetic biblical insight. Connecting the Body of Christ with congregations and ministries in Israel. Bringing an understanding of God’s end-time plan for Israel and the Church. Melva Phelps has been in full-time ministry all her adult life. 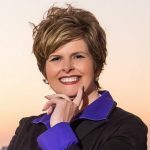 She has served in the roles of church planter, pastor/teacher, prayer leader, Psalmist, missionary, author, conference speaker, and Director of International Development for Christian Friends of Israel, Jerusalem. Drawing upon this wealth of past experience and also from living in Turkey and Israel, Melva has keen insight into the prophetic times in which we live. God is using her to awaken the Church to stand with Israel, as well as understand the threat of Islam. 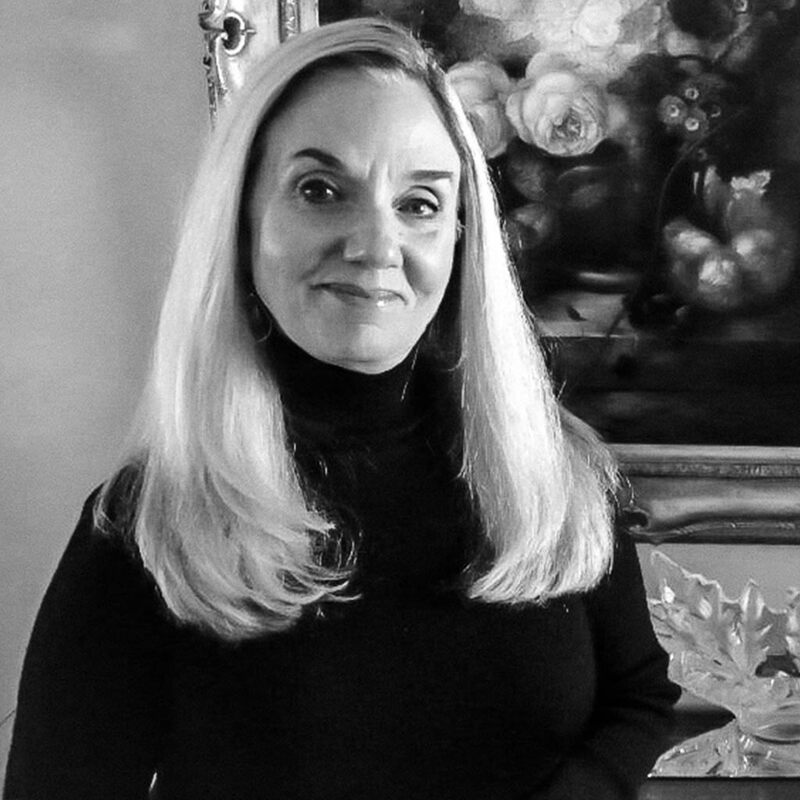 She currently serves as an emissary for Tikkun International, connecting congregations worldwide with Messianic congregations in Israel. As a prophetic teaching gift to the Body of Christ, Melva also equips individuals and congregations in prayer and how to hear the voice of the Lord. Having overcome personal tragedy, she carries a healing anointing for bodies and the brokenhearted alike and sets captives free through the power of forgiveness. Her recent book, The Lord’s Prayer for Young People, is impacting the next generation to know God through prayer. God wants to talk with you! Do you want to learn how to pray and hear the voice of God? This eight-week curriculum on “The Lord’s Prayer” is for you! Learn how to talk with God. Train to understand the ways in which He speaks back to you! Although written specifically for children and teens, this important classic is a valuable resource for people of all ages and reading abilities. Start communicating with God! He is waiting to hear from you! "STOP! LOOK! LISTEN! 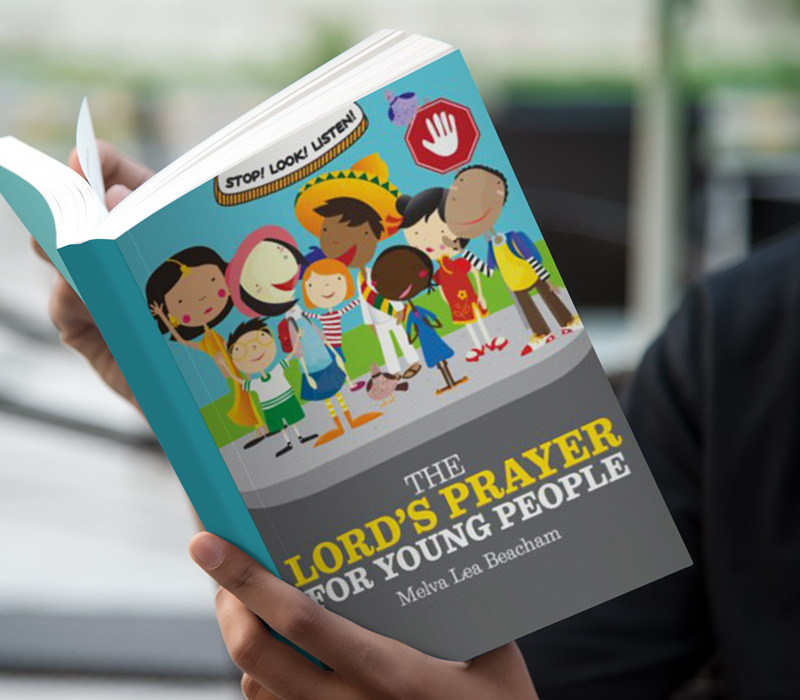 The Lord’s Prayer for Young People is simply the best resource on this topic. Melva Lea Beacham has done it again — made “The Lord’s Prayer” easily understandable and essential reading for children. This book will change your children’s spiritual life forever." 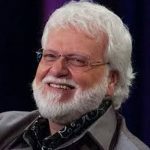 "Since the 1980s, I’ve known Melva Lea Beacham to be a woman of prayer and have watched her press her way through adversity. During more than 30 years of work with troubled youth in detention facilities and prisons, I have often been asked, “How do I pray and get God to hear me? How do I know He will answer me?” I believe Melva’s STOP! LOOK! LISTEN! The Lord’s Prayer for Young People will positively impact and empower youth in the dynamics of relating to God through prayer. I will use this tool to equip generations to face life’s challenges and wage war in the heavenlies." 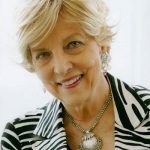 "I am thrilled that my friend Melva Lea Beacham — a woman of prayer with a heart for children — has written STOP! LOOK! LISTEN! The Lord’s Prayer for Young People. 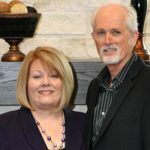 I will use it to change lives in my 15 children’s homes and schools in Africa, India, and Nepal by teaching children to know God better, talk with Him, and receive answers to their prayers." "STOP! LOOK! LISTEN! is a powerful, intentional response to children and young people desiring to know God. Its dynamic will change their lives and ultimately impact lives all around them for generations." "STOP! LOOK! LISTEN! The Lord’s Prayer for Young People is an encounter with the heart of a real teacher who carries to the nations the Father’s desire for the gospel of the Kingdom. Melva Lea Beacham’s powerful presentation of Matthew 6:9-13 allows young and old alike to experience Heaven on Earth, the Father’s will, and righteousness, peace, and joy in the Holy Ghost — the Kingdom of God. We, pastors and educators, thank Melva for this anointed, present-day truth and revelation for the Navajo Nation Reservation and the Church in this final hour!" "St. Augustine wrote, “God, You have made us for Yourself, and our hearts are restless until they find their rest in You.” There is no greater joy for children or adults than communicating with God. There is no higher responsibility for parents and grandparents than teaching children how to know and love God. Melva Lea Beacham’s landmark book is a valuable tool for helping your children know, love, and walk with their heavenly Father. Allow STOP! LOOK! LISTEN! The Lord’s Prayer for Young People to bring hope and blessing to your family." At Melva Lea Ministries, we work toward the restoration of all things by strengthening both the Church (composed primarily of gentiles) and the Messianic Jewish portion of the Body. When you partner with us, you help strengthen both portions of the Body and BRIDGE THE GAP BETWEEN THE TWO, thus hastening the return of the Lord. Until gentile and Jewish portions of the Body are functioning together as THE ONE NEW MAN, our mission is not complete. Would you consider a one-time donation or becoming a monthly partner today? Thank you for your interest in what the Holy Spirit is doing in Israel today and in the hearts of the Jewish people. I consent to Melva Lea Ministries collecting my details through this form. 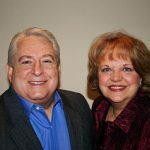 MELVA LEA MINISTRIES serves as a BRIDGE connecting the (mostly) gentile Church directly to Messianic Jewish congregations and ministries in Israel.